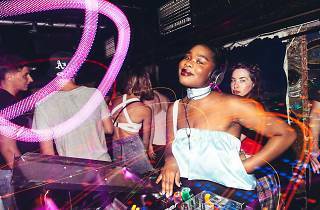 Sydney loves a good dose of nostalgia and Rhythm of the Night delivers the most legit hits of yesteryear fun you can have without stepping into a time machine or putting on your 1998 home-recorded mix tape. 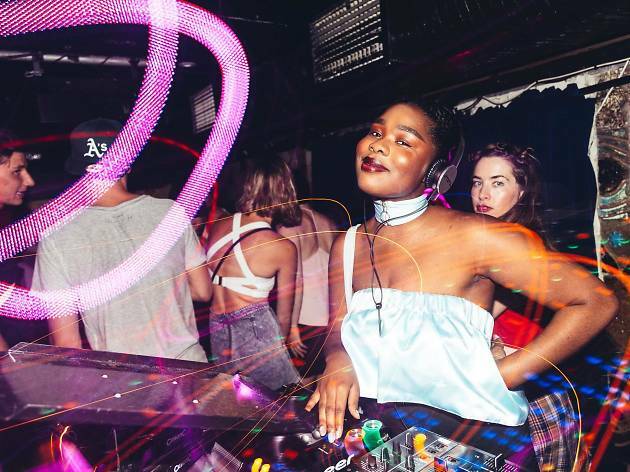 Cut shapes at Plan B to all your favourite tunes from the early '90s right through to (partying like it's) 1999. You'll hear everything from ATB to B*Witched, Shanks and Bigfoot back to Corona, and every boy band, pop star, questionable niche genre dance track you can cast your mind back to.